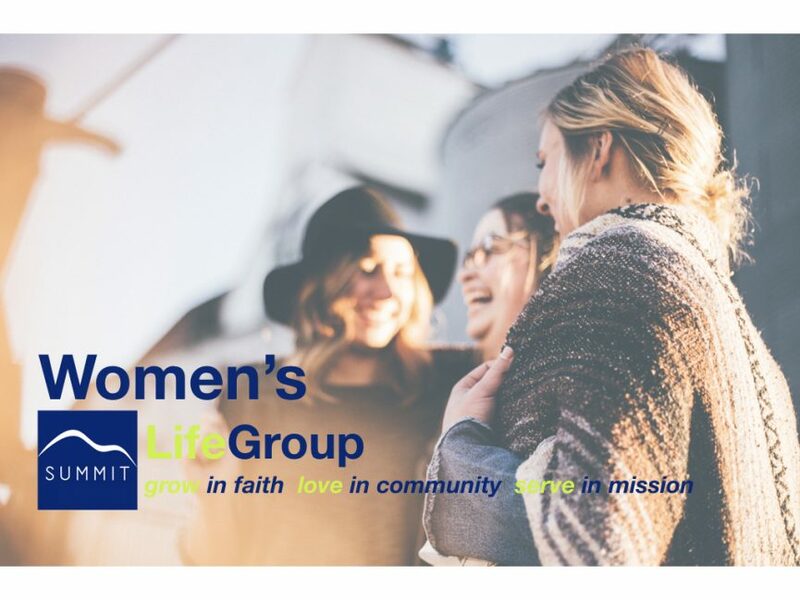 We seek to provide opportunities for women to get connected, study God’s Word, pray and encourage each other in their walk with Christ. Join our Women’s Life Group for a 9-week study “Children of the Day” featuring Beth Moore. This group meets weekly on Thursday mornings! Join us for this study Thursday mornings @ 9:30 a.m. at our Church property, 1750 Stouffville Road.